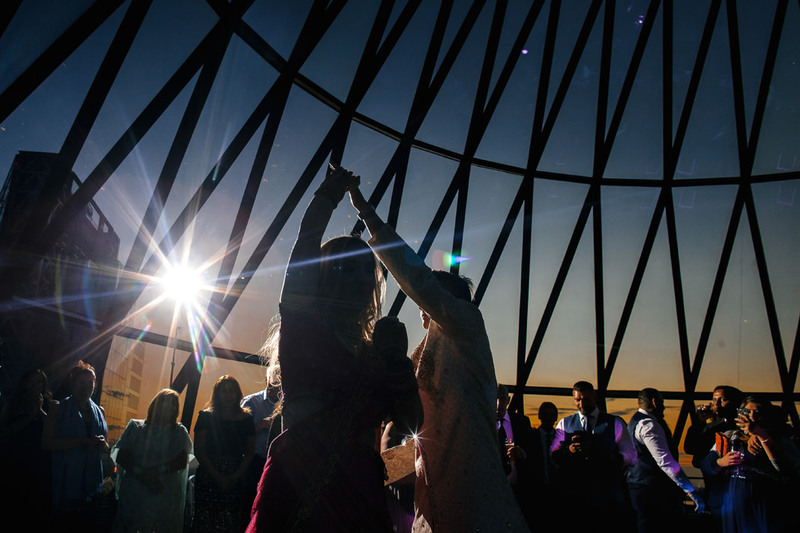 Wedding photographers in London are spoilt by this city, with it’s variety of culture, architecture + light. 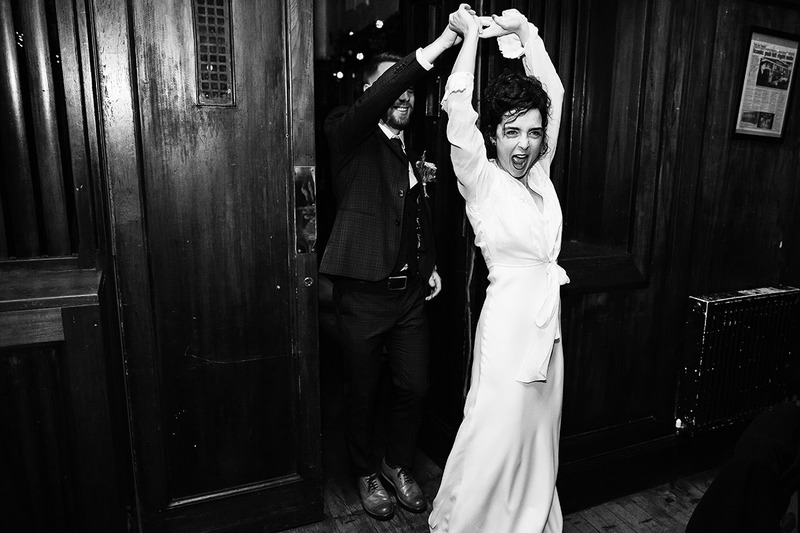 I love any wedding with a relaxed vibe + have a soft spot for a London Pub Wedding. Mainly because duh… I get paid to take pictures (which I love) + go to the pub (which is okay too, I guess). I honestly feel like London is one of the most exciting cities in the world for photos. There’s a variety of venues unlike anywhere else in the world, only London can be metropolitan, full of tradition + host such a mix of personalities + culture. I love indulging in it’s muted, grey ‘darkness’ with portraits of contrasting expressions + energy. 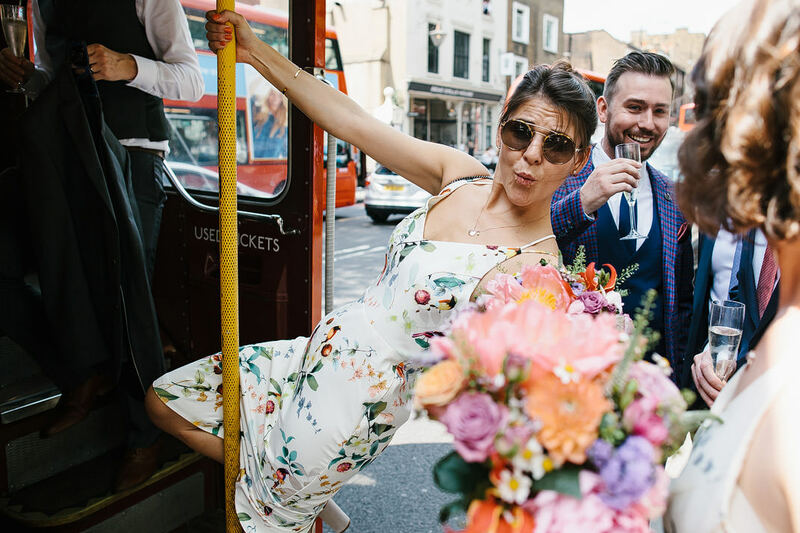 Most of my all time favourite weddings have been in London so if you’re getting married there – I’d love to be part of it. Below are a few links to weddings I have photographed in London. You can click them if you’re into pressing buttons + stuff. You can’t post laughter. It has to come from a place of authentic expression. It can’t be posed or forced – it has to come naturally. I photograph people in a ‘space’ that allows them to express themselves honestly. I want to go beyond simply creating images that make people say “oh that’s so pretty”. Instead I want to make them instantly recognise a close family or friends defining characteristic, gesture or expression. I want you to see nothing but your friends and families awesome personalities flowing from every frame. My style doesn’t hide behind a curtain like a photo ninja. It’s present, it’s involved and it’s part of the day. For me… it’s expression, energy and personality over absolutely everything.